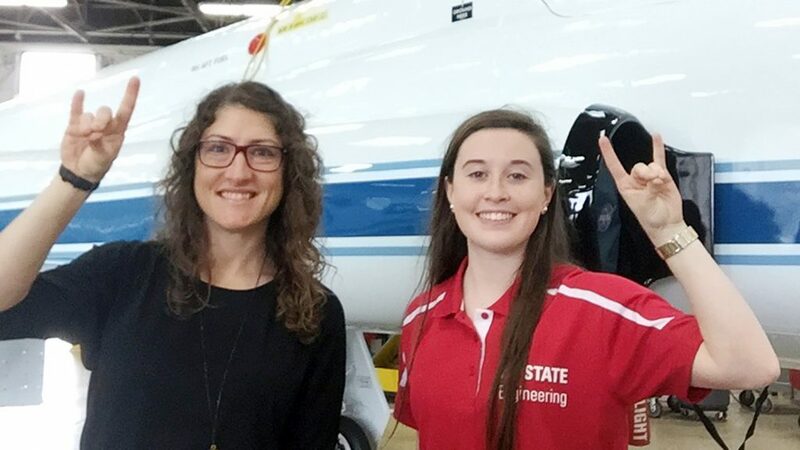 Madison Maloney aspires to follow friend and mentor Christina Hammock Koch into space. Thanks to a prestigious Knight-Hennessy Scholarship, the NC State senior begins graduate studies in astronautics at Stanford this fall. 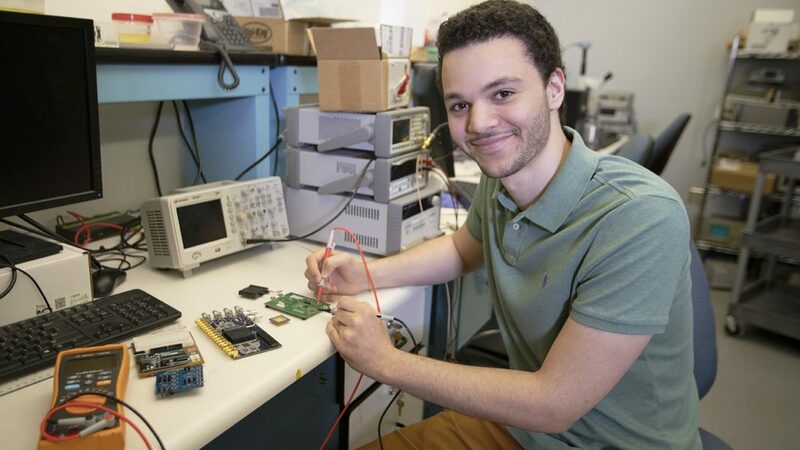 Ziad Ali aims to combine electrical engineering and neuroscience to treat disorders such as epilepsy and Parkinson's. 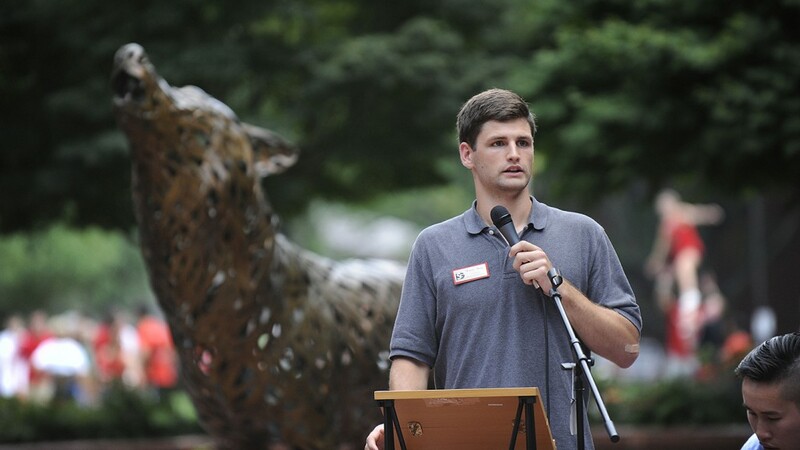 The NC State senior will pursue a Ph.D. at Stanford thanks to a Knight-Hennessy Scholarship. 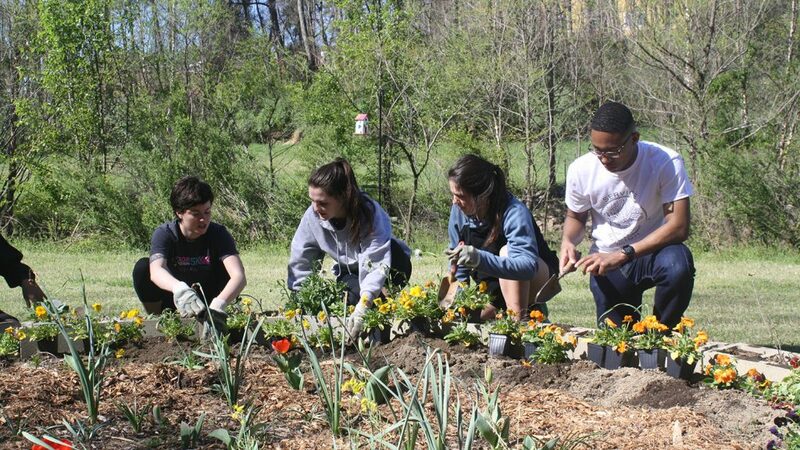 Service Raleigh was started by a handful of NC State students. 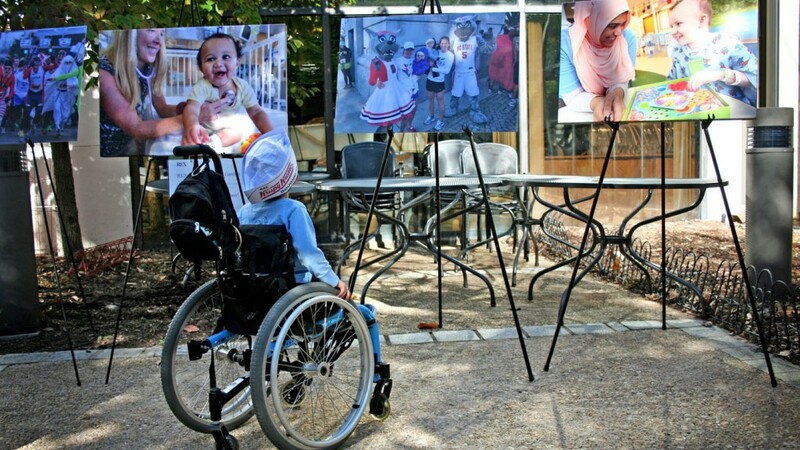 Twenty-one years later, it's among the Triangle's largest volunteer initiatives. 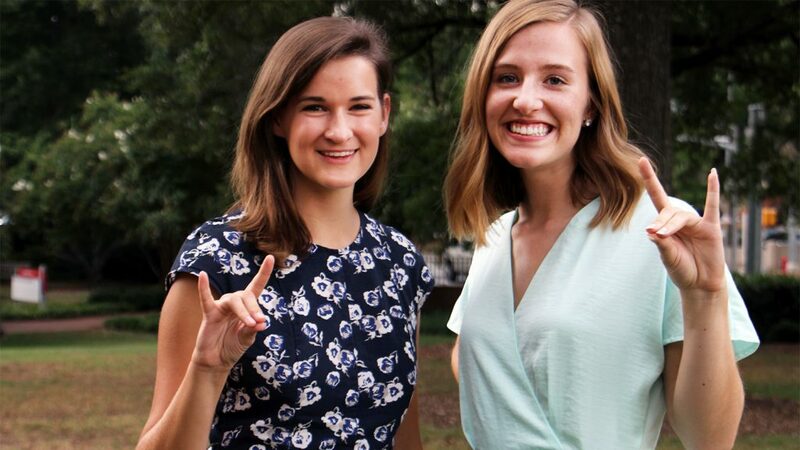 NC State students and Park Scholars Emily Neville and Carly Kvietok launched Reborn Clothing Co. to revive clothes you no longer wear into new, useful products. 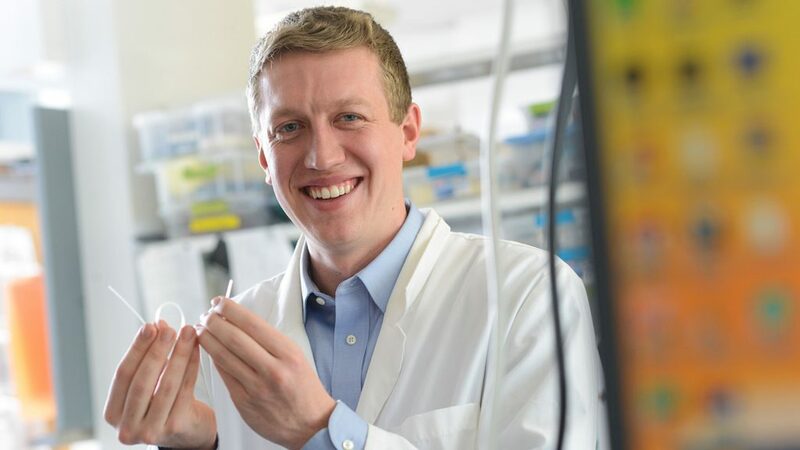 Senior Christopher Cooper, a chemical engineering and economics major at NC State, will spend the 2017-18 academic year at the University of Cambridge, earning a master's degree on a prestigious Churchill Scholarship. Forty outstanding students in the Class of 2020 receive Park Scholarships. 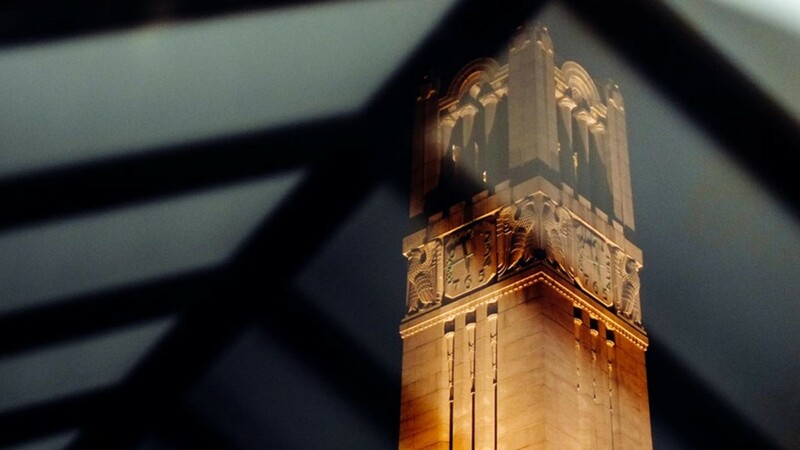 Two NC State juniors win the highly competitive Goldwater Scholarship for 2016, an award that requires a strong track record of undergraduate research and recognizes some of the nation’s top college students in science, math and engineering. 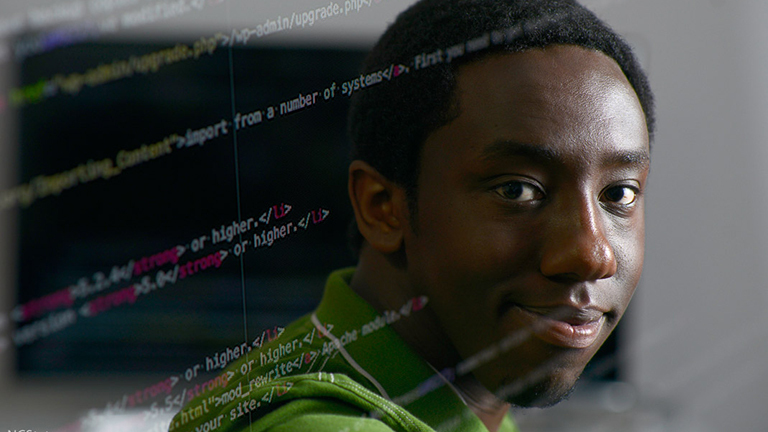 Computer science graduate Xavier Primus was accepted into MIT, Georgetown and Duke — and then went to NC State instead. 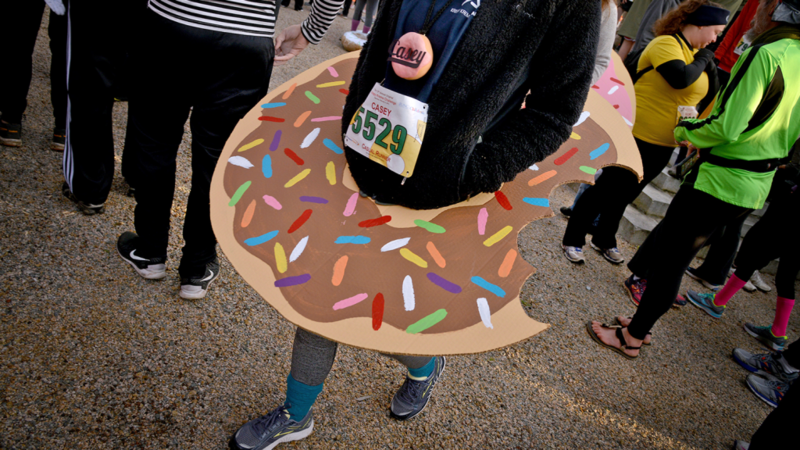 Learn why we’re increasingly the first choice of elite students. 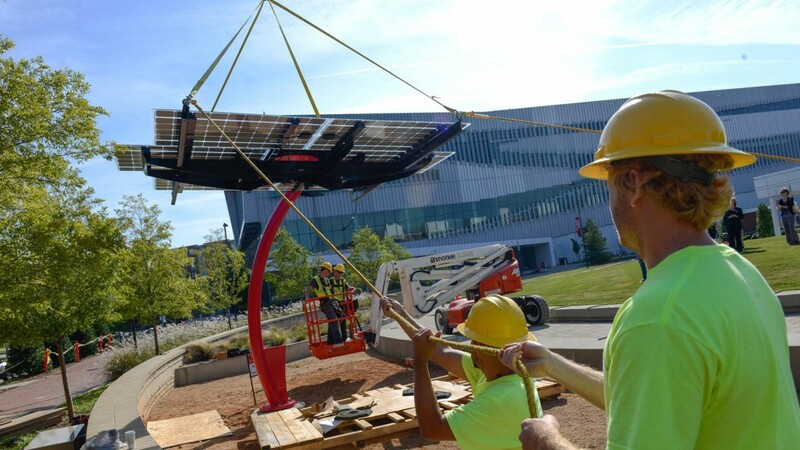 Charge your laptop, phone or other electronics on the 16-foot solar tree at the Hunt Library on Centennial Campus. 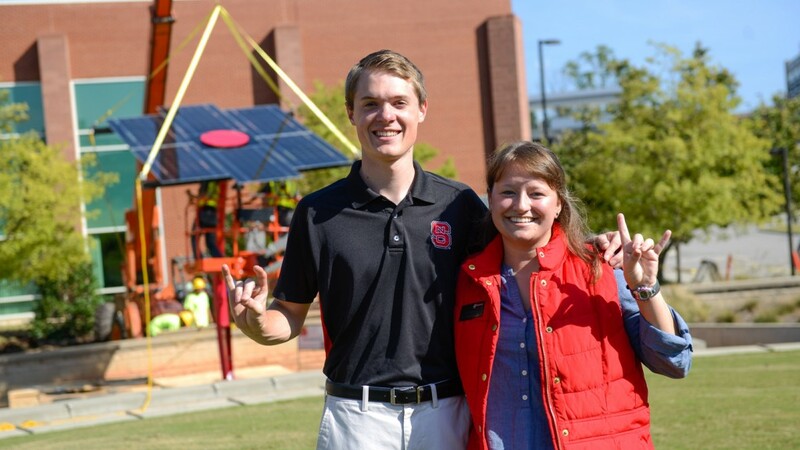 The newly installed solar technology is a gift from the Park Scholars Class of 2015. 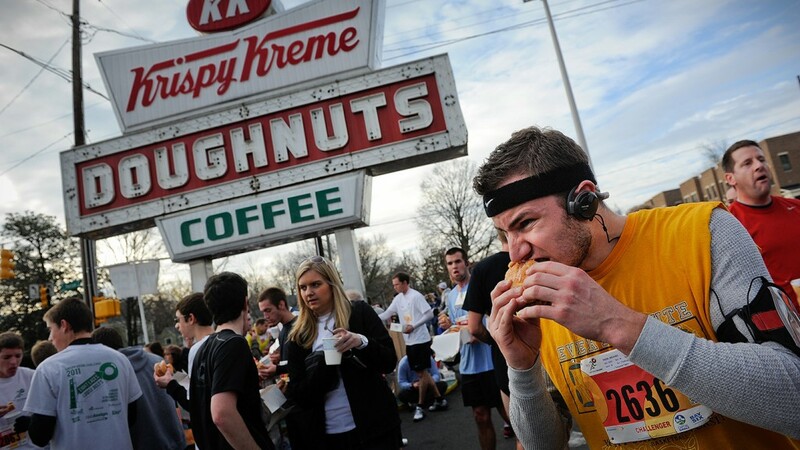 The Park Scholars, who have organized the wildly popular Krispy Kreme Challenge race since 2004, have committed $2 million to UNC Children's Hospital for the Krispy Kreme Challenge Children's Specialty Clinic at Rex Hospital in Raleigh. Grad student and Park Scholar Rusty Mau takes a no-nonsense approach to his position as student body president, speaking out on issues such as sexual assault, financial literacy and college affordability. Red Hat CEO Jim Whitehurst will receive the William C. Friday Award next week in a ceremony at the Hunt Library.